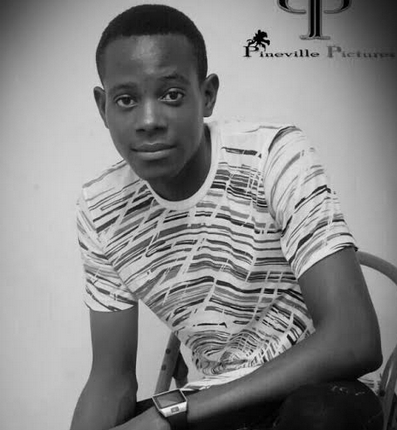 A fan of NG, Udensi Bernard popularly called Uncle B is a year older today. On your special day, we wish you good luck. We hope this wonderful day will fill up your heart with joy and blessings. May all your dreams and desires come true in this coming year. HAPPY BIRTHDAY TO U AND MORE INK TO YOUR PEN.